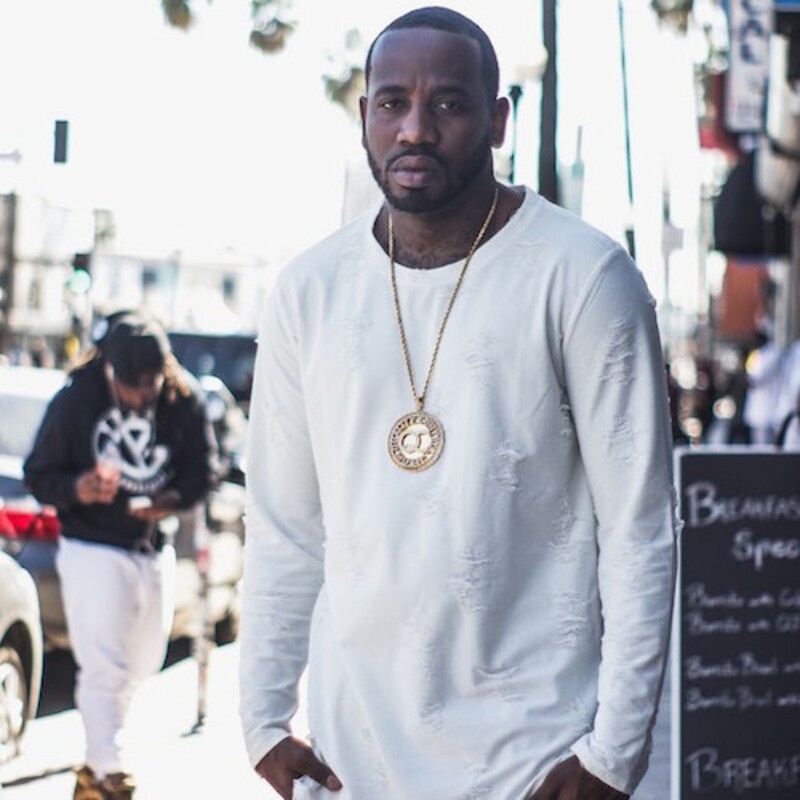 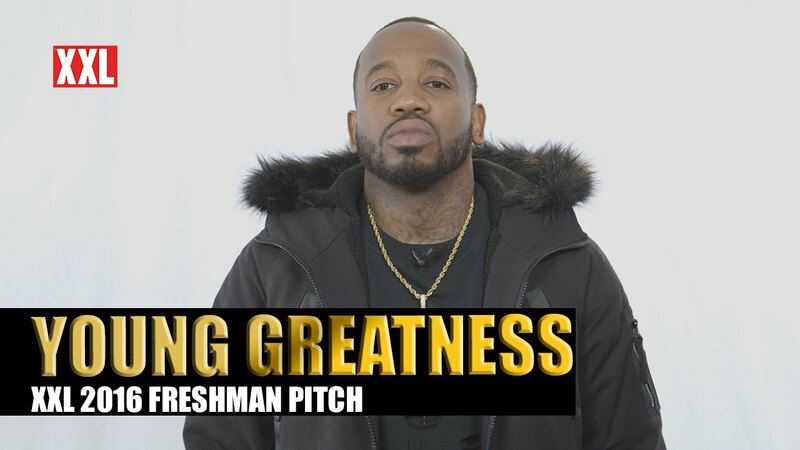 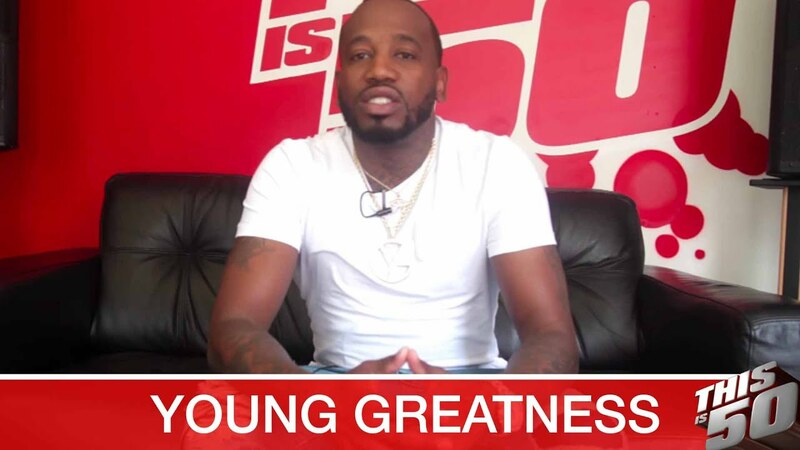 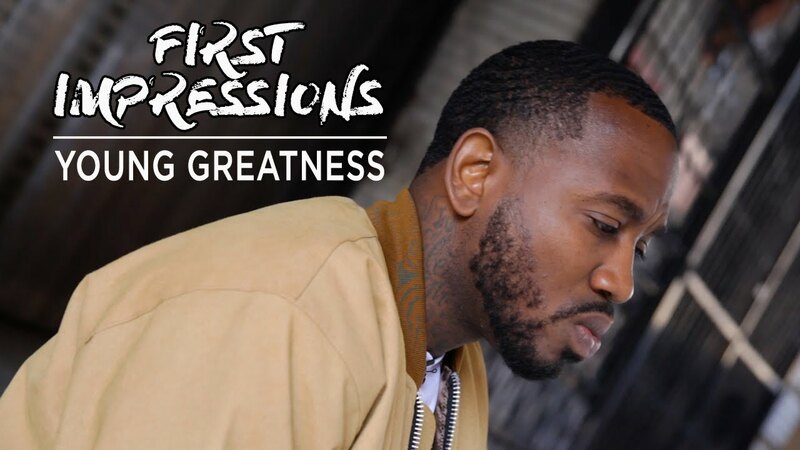 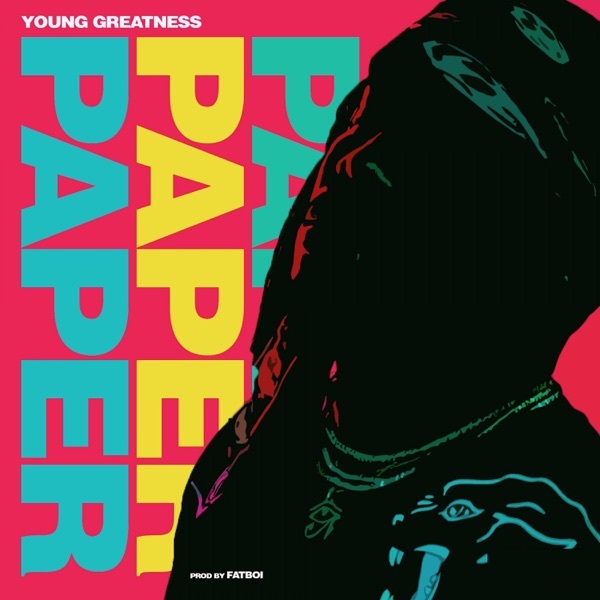 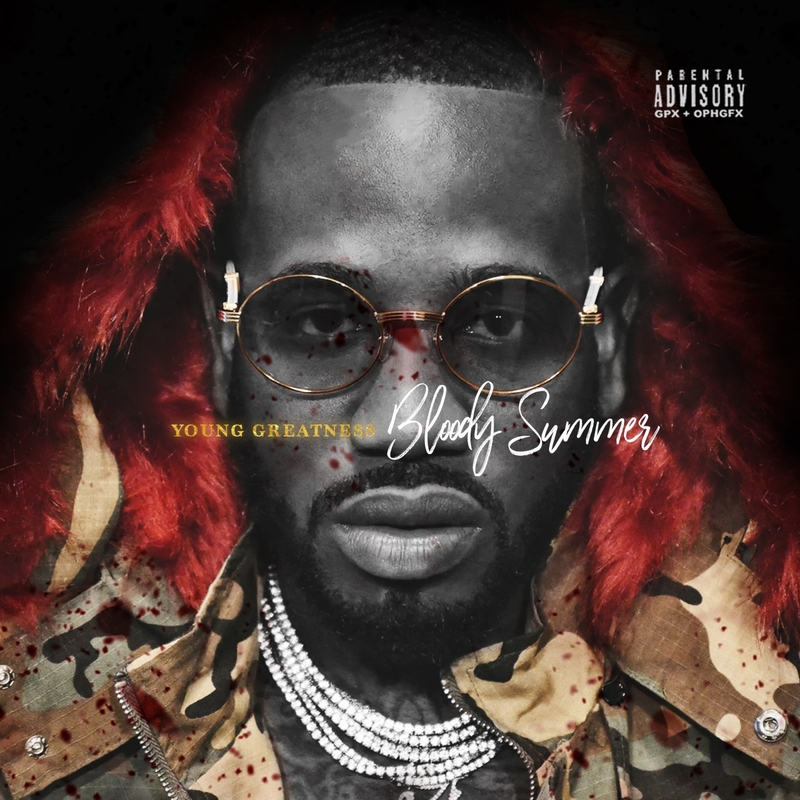 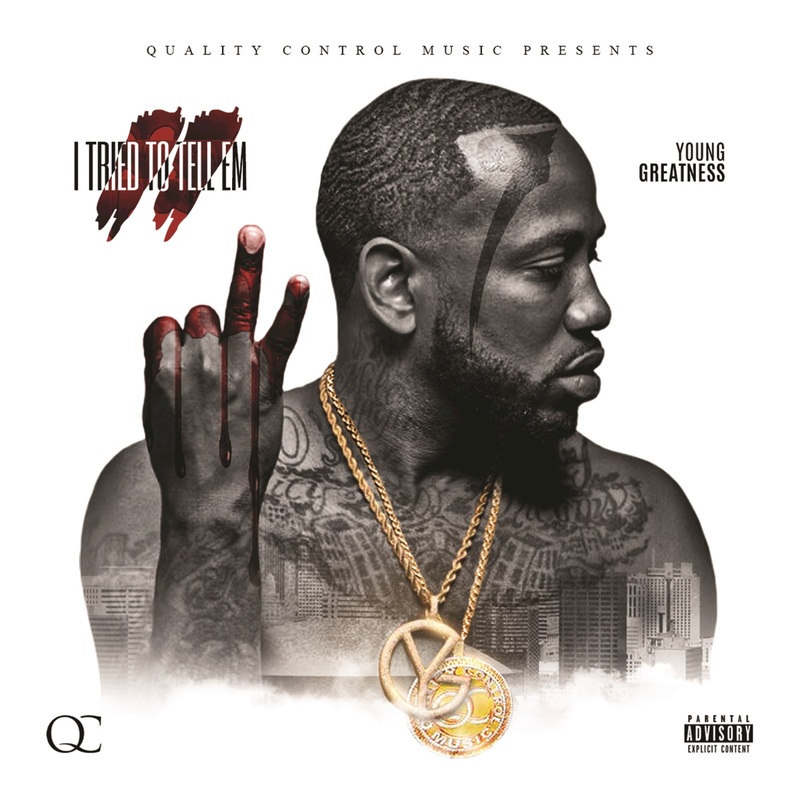 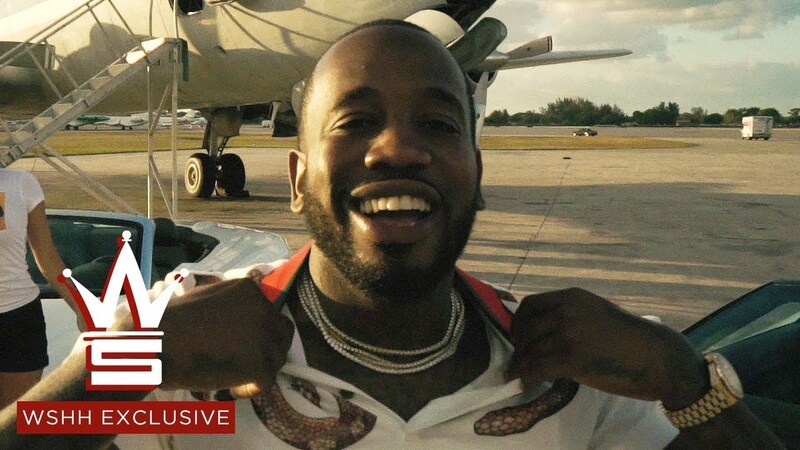 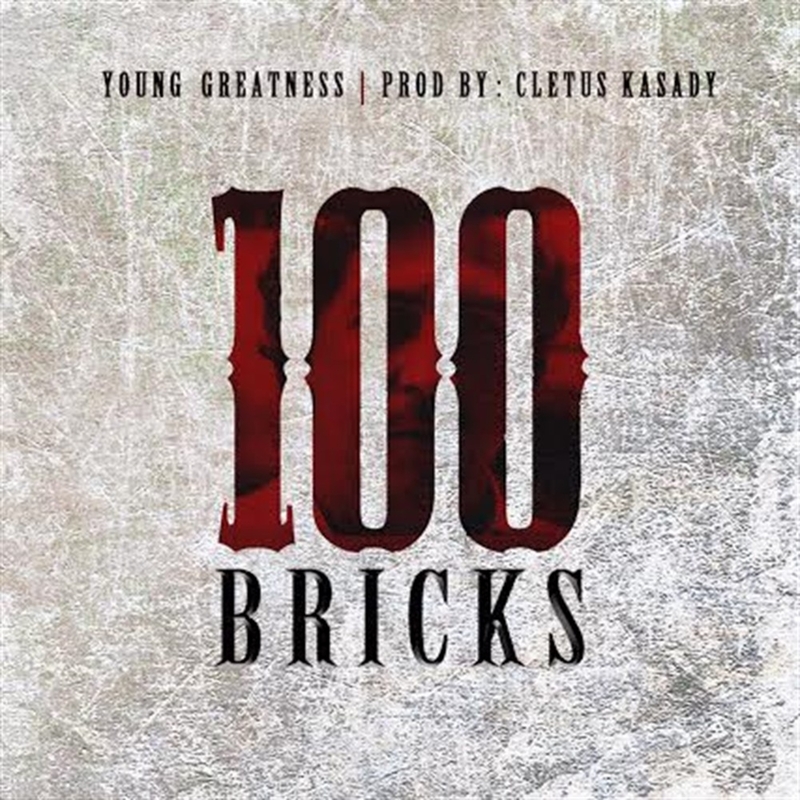 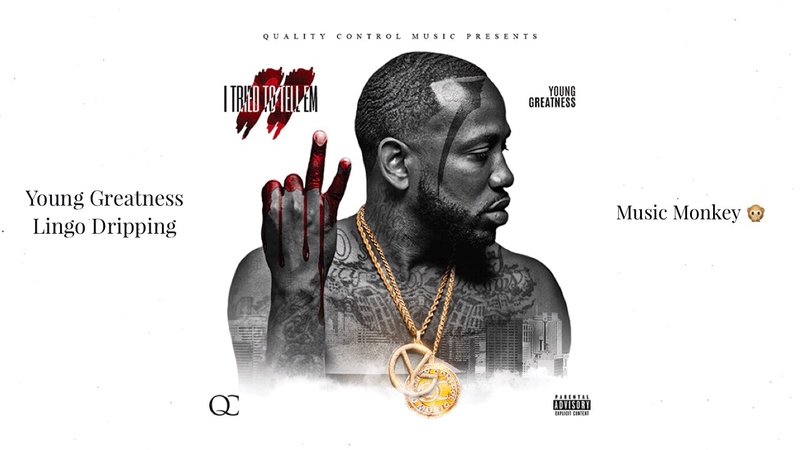 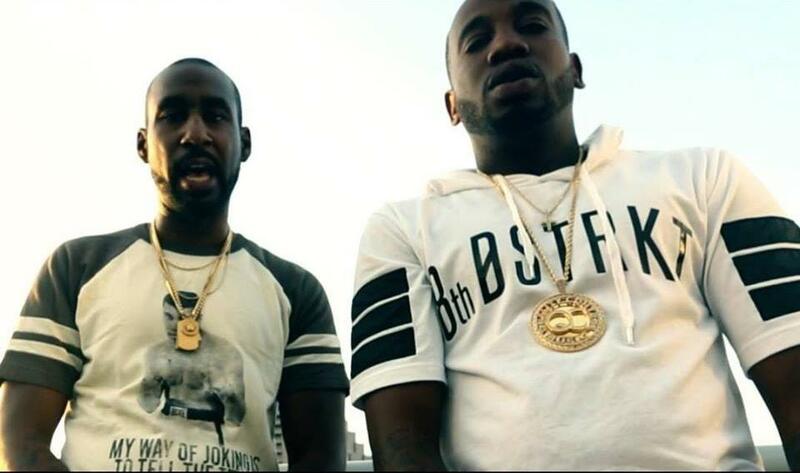 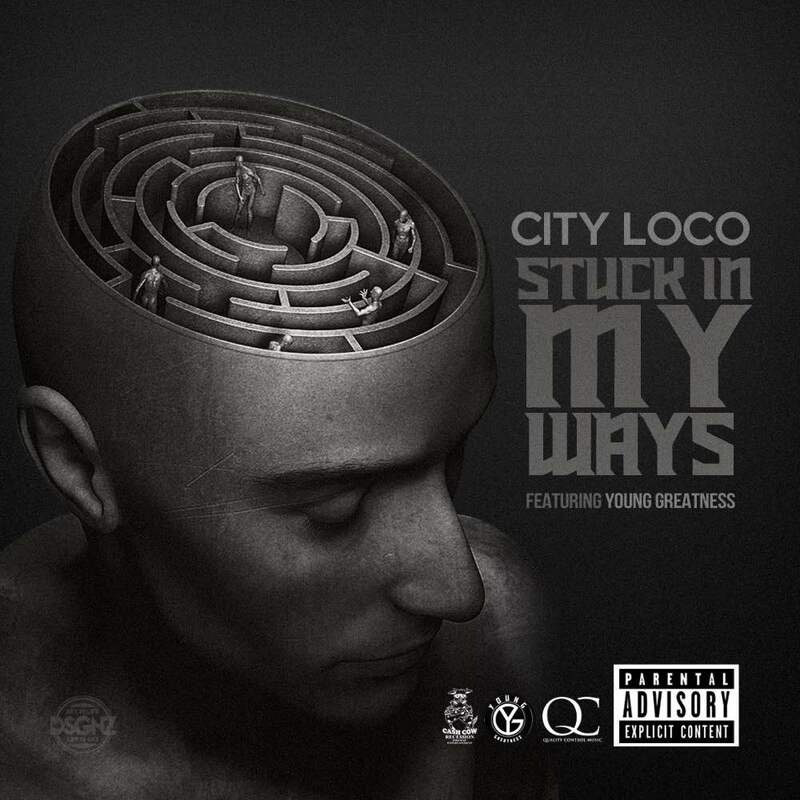 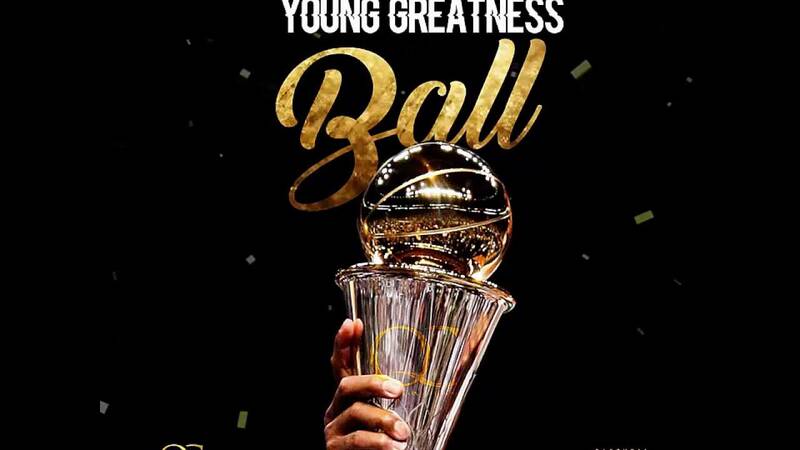 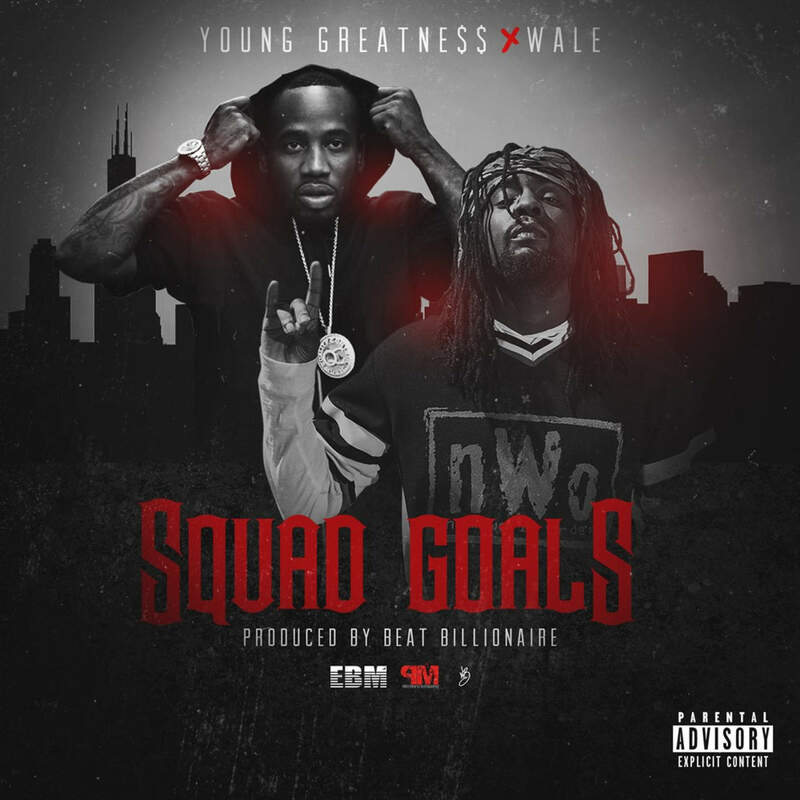 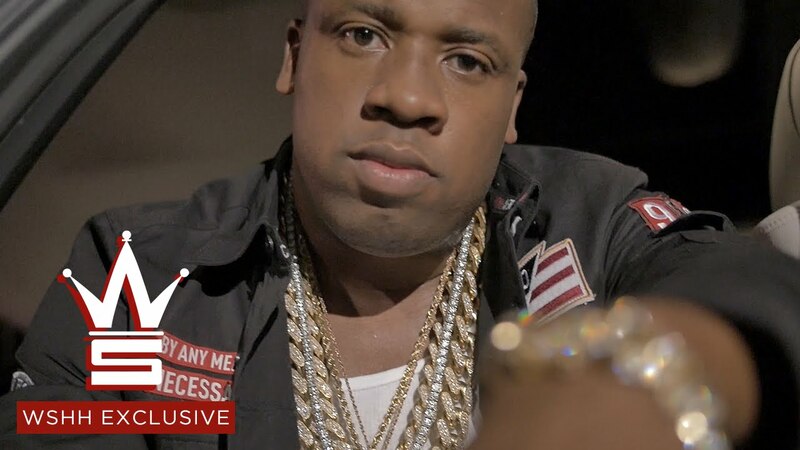 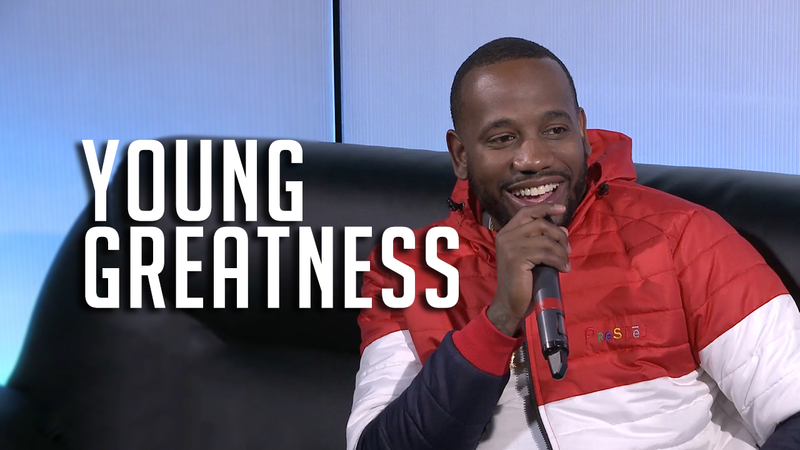 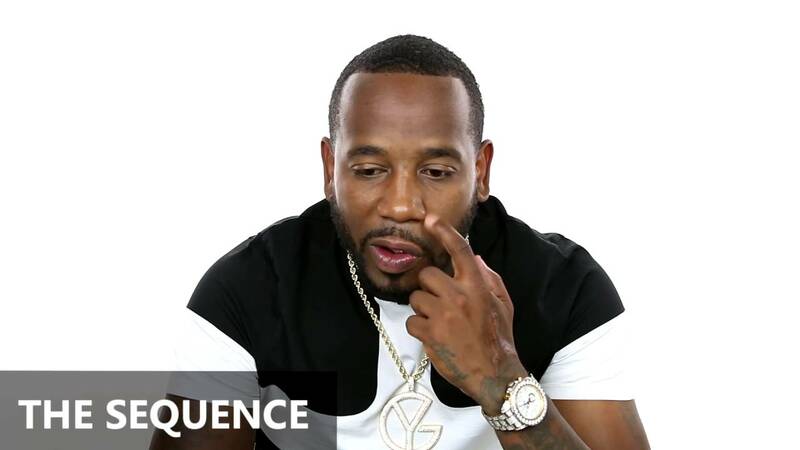 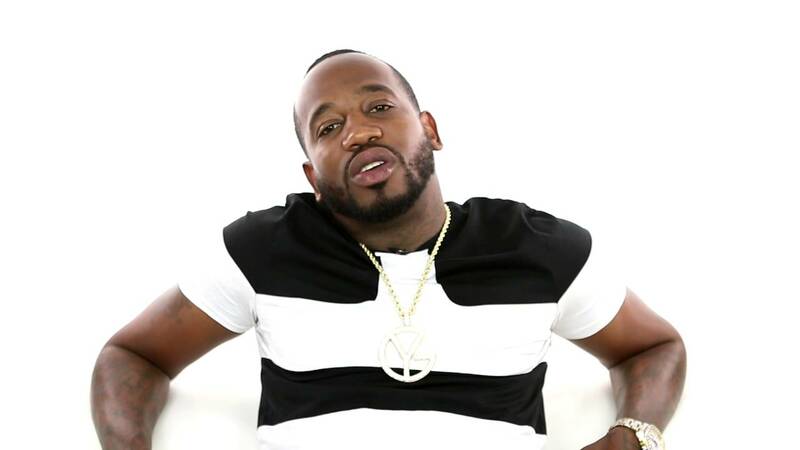 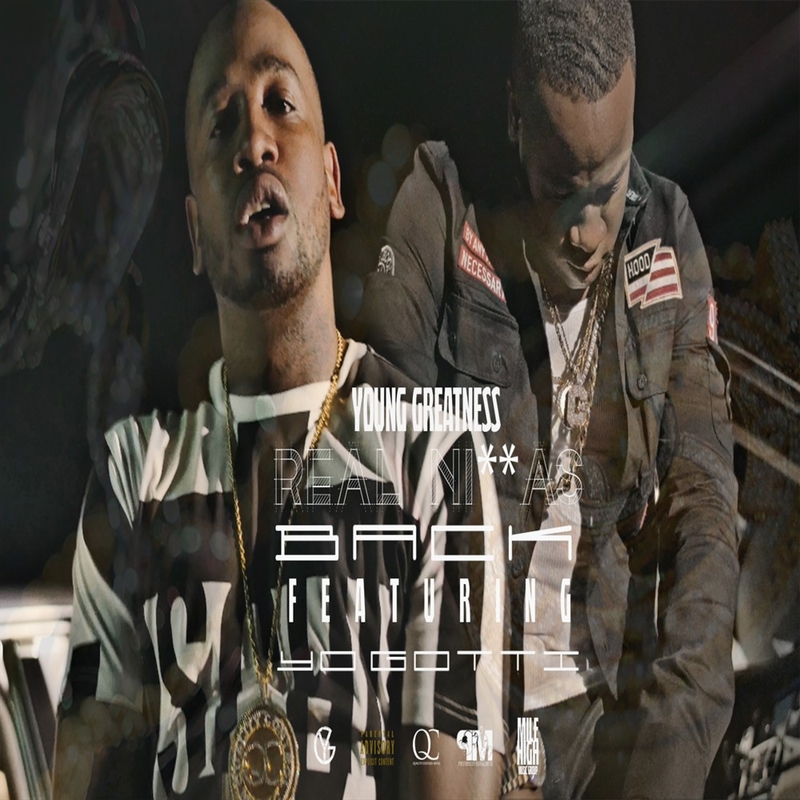 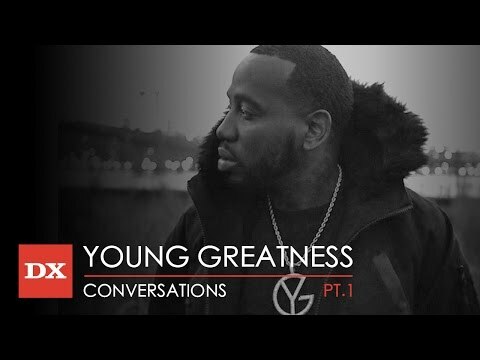 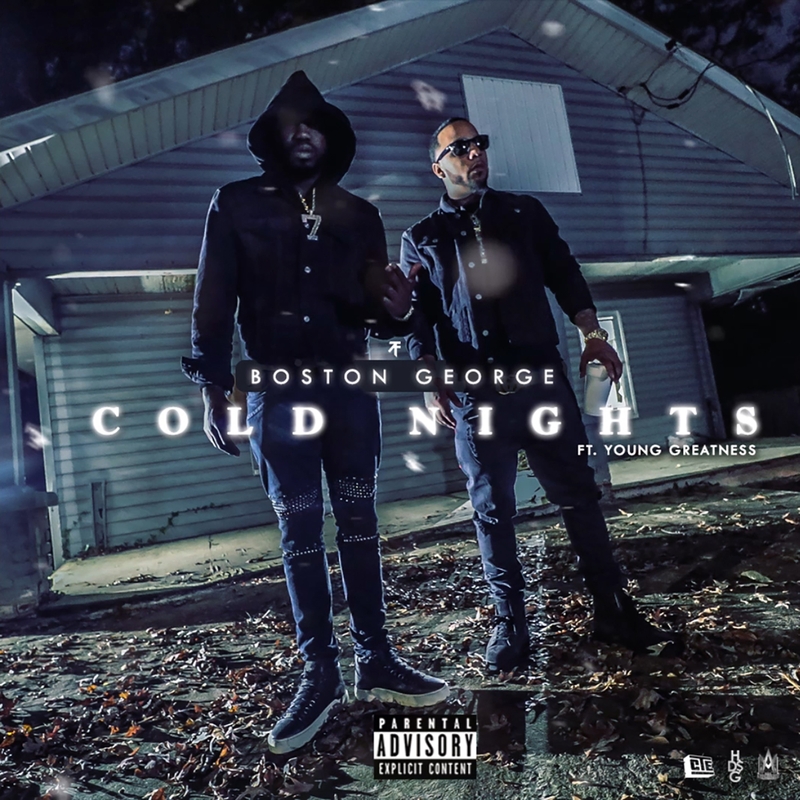 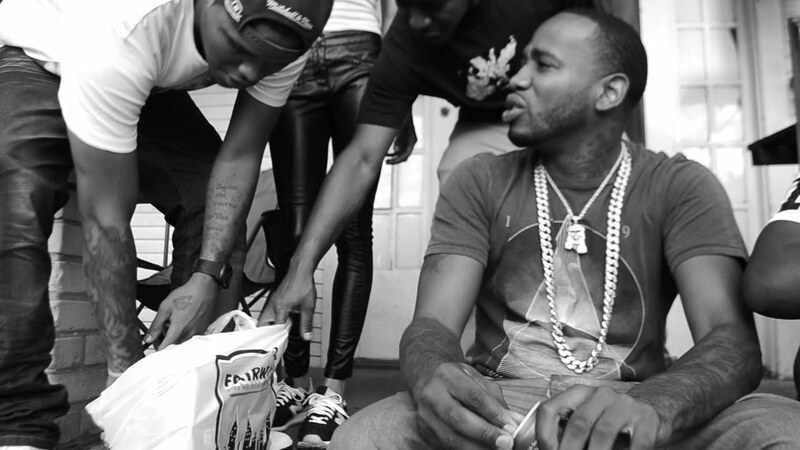 Taking the name Young Greatness, he began attracting notice from Houston rappers such as Bun B and Mike Jones, resulting in a deal with the record label Quality Control Music and Motown in 2015. 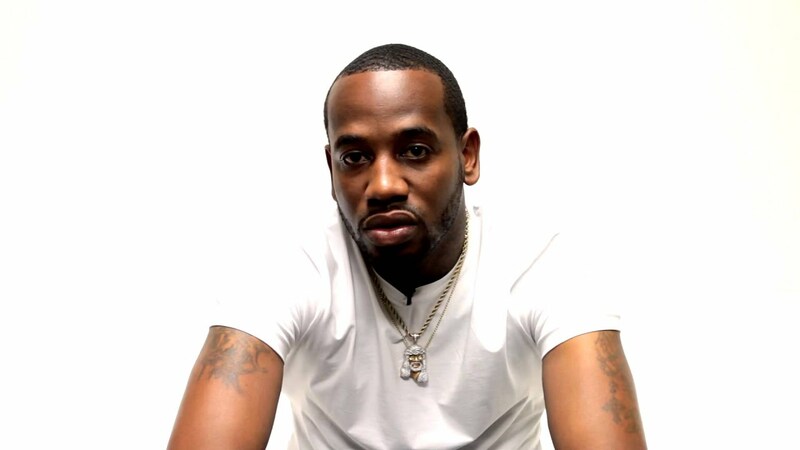 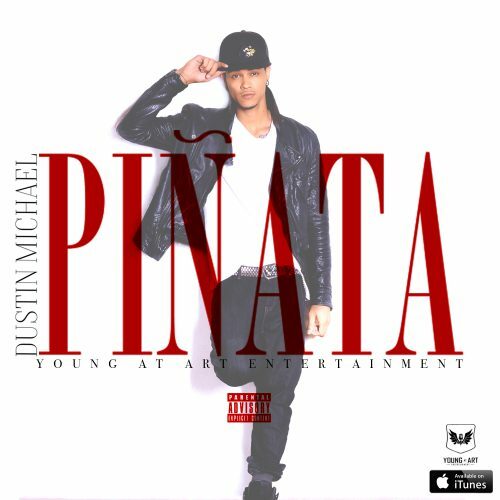 In November 2015, he released the single "Moolah", which peaked at number 85 on the US Billboard Hot 100. 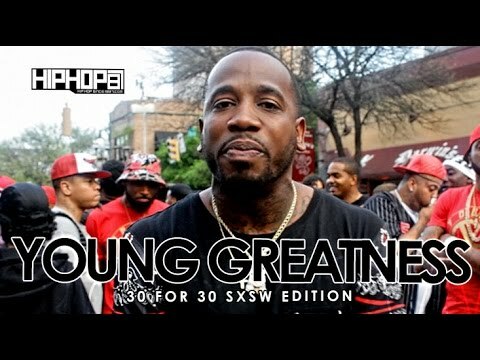 In March 2016, Rolling Stone included Greatness in their list of "10 New Artists You Need to Know". 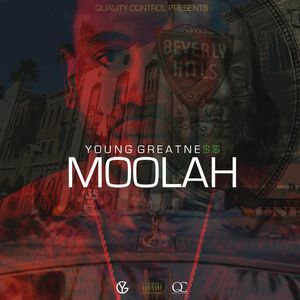 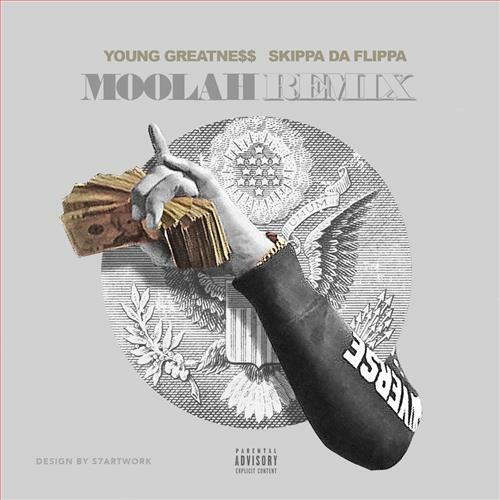 In July 2016, Greatness performed "Moolah" on The Late Show with Stephen Colbert.